Anyone using Domino Web Server Configuration (domcfg.nsf) and IBM iNotes Redirector (iwaredir) should take a look at this wiki article. It provides a solution for surfacing certain default graphics when certain Anonymous access settings are involved. 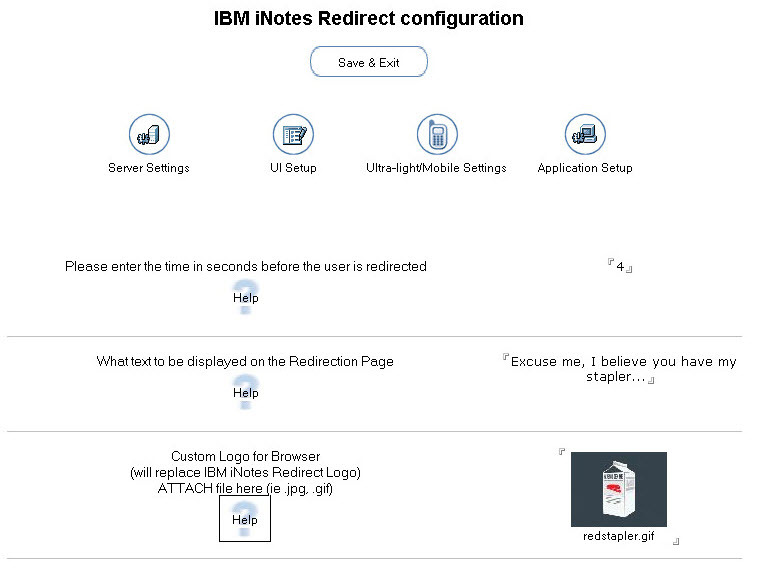 More importantly, the info can be leveraged as a guide to allow viewing of any custom logo you have configured in iNotes redirect. 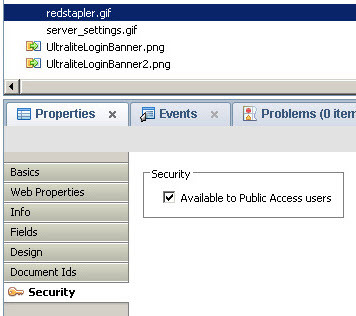 For example (with Domino 9), if you have added a custom logo [in the iNotes Redirect configuration] with the file name, “redstapler.gif,” you need to add redstapler.gif as an image resource (via Domino Designer) to your Redirector database. Be sure to enable the “Available to Public Access Users” Security property for the image. You must restart DOMINO, not just HTTP, to implement the HTTPPublicUrls INI setting.